Providing the Best Services and Value to Our Customers in Richmond, Charlottesville and the Surrounding Area. 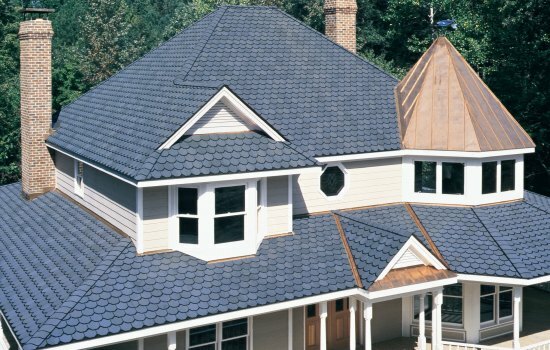 Hardesty Roofing builds roof systems that meet or exceed the requirements of all shingle manufacturers. We pride ourselves on honesty, and giving our customers the satisfaction of a complete, thorough and accurate job. We also offer gutters, gutter guards, skylight replacement, roof repair and maintenance. If your have a Cedar Roof click "HERE". See our step by step guide to How We Build Your Roof. The best contractor experience ever! First class grade +A+, all the way...and it looks good too! The team was unbelievable. The skylights were so clean we didn't think they had been put back in. A real pleasure to work with! Your staff and your work crew were professional and efficient in every respect. We are so pleased with the service and finished product that we received. Thank you so much.